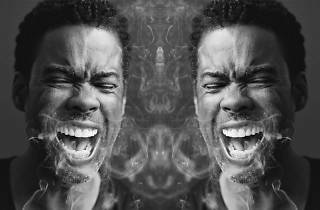 Another outstanding American comedian has announced his coming to Israel in January. 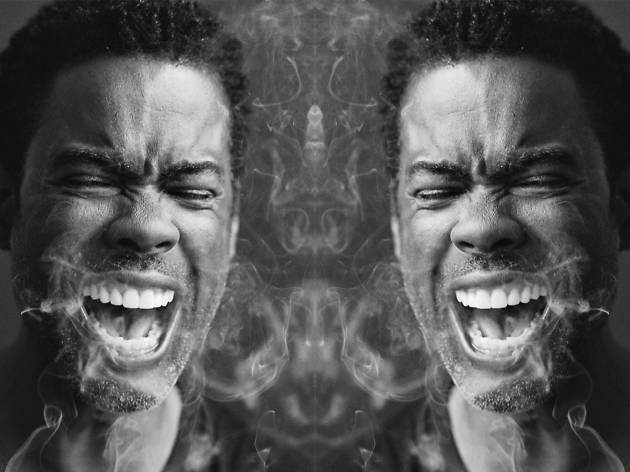 As a part of his first full scale worldwide tour in nine years, Chris Rock has included Tel Aviv in his lineup of gut-busting shows. The Total Blackout Tour promises Tel Avivians all new material to kick off 2018 with a bang. Rock broke the news over a live FB feed explaining, "The Total Blackout tour is coming to your town…First time in nine years, haven't done it in awhile. Been a little busy, you know, writing Pootie Tang 3 and everything. But hey, it's time.” Grab your tickets and a laugh this January.